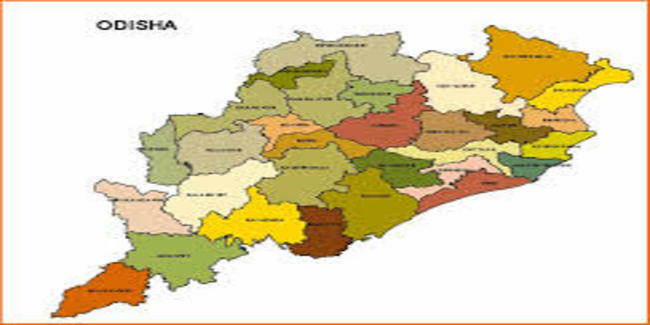 Government of OdishaThe Government of Odisha government aims to improve statewise connectivity. As a step forward, the state government is developing inland waterways in Mahanadi that would connect Talcher coalfields with Paradip and Dhamra ports. The work has already started and completion is targeted in four years.